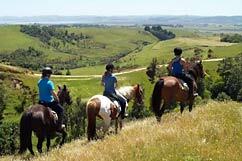 Tasman Horse Rides can offer a variety of corporate and small business team-building or event programmes. We will work closely with your business to provide team-building activities to suit your team and your business. 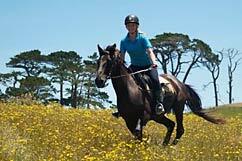 Horses are matched to suit an individual's ability; both beginner and advanced riders are catered for. Activities to engage all of your team are selected to best suit your people and your business. 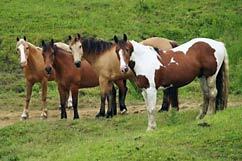 Teams and individuals are challenged to complete a variety of farm-related activities. 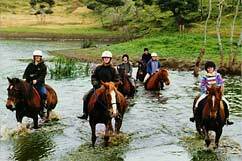 We offer team building and communication skills, creating camaraderie, improving strategic thinking and problem solving, or just getting out and having a great time together with laughs and adventures along the way, Tasman Horse Rides is a worthwhile and valuable partner for your business.